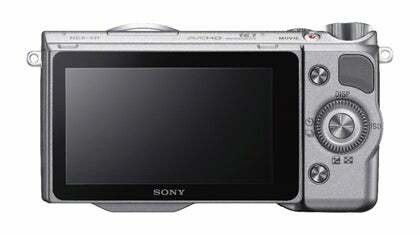 Sony has bolstered its acclaimed NEX range of CSCs, with the new NEX-5R model. 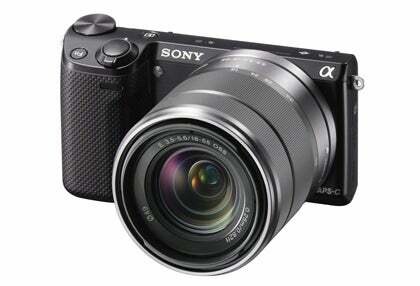 Sony has refreshed its Alpha NEX line of Compact System Cameras with the wi-fi enabled NEX-5R model. 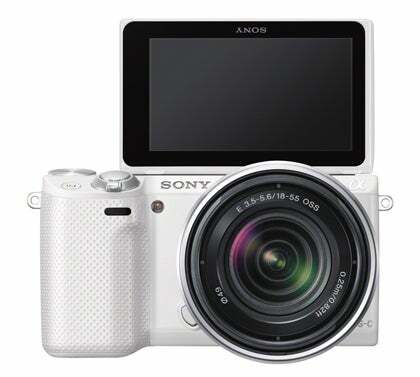 The new addition, which is Sony’s first to sport wireless functionality, boasts a newly-developed 16.1MP APS-C sensor that allows the camera to capture images at a maximum sensitivity of ISO 25,600. It also debuts a Fast Hybrid AF system, which combines both phase-and contrast-detect autofocus. Sony claims the former system is used initially to determine subject distance, leaving the latter method to fine-tune and confirm focus. The Fast Hybrid AF system is compatible with four E-mount lenses as of yet, including the Sony E 18-55mm f3.5-5.6 OSS kit lens, although the company has stated that firmware updates will allow additional lenses to support the feature too. As with previous NEX models the 5R incorporates a 3in LCD screen with a 921,000dot resolution, which can be adjusted over an 180degree angle to face forwards. Sony has also equipped the screen with touch functionality, for both the selection of functions and image reviewing, as well as control over the camera’s shutter. Other features of note include full HD video recording, which is complemented by a new Auto Slow Shutter function. This, Sony claims, extends the shutter speed when low-light levels are sensed, in turn helping improve brightness. The camera can also be programmed to fire its shutter continuously at 10fps, with the additional benefit of phase detection AF tracking during shooting. The new model is compatible with Sony’s PlayMemories mobile app, which allows images and videos to be transferred wirelessly to compatible tablets and smartphones. Sony also states that the same app will allow users to download additional camera functionality on demand.